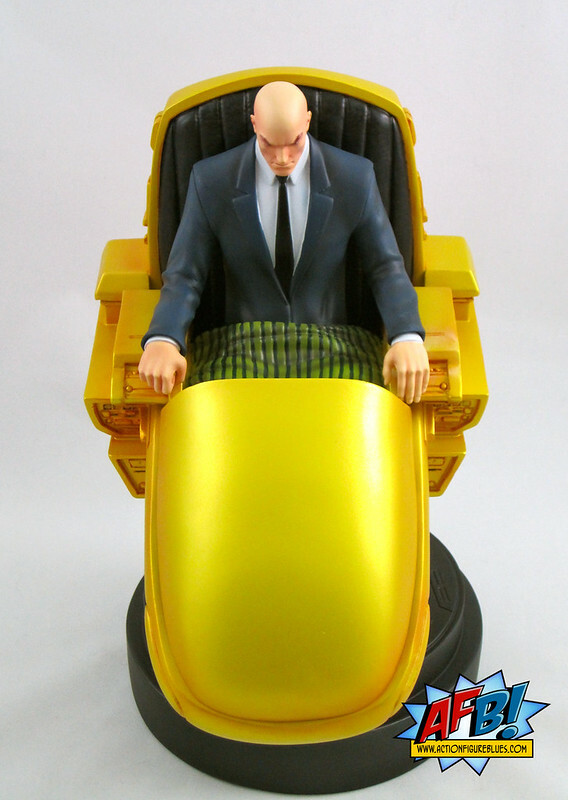 I’m working my way through a backlog of purchases to catch up on reviews, and while I’m setting aside most of the older purchases I’ve made, there are a few I can’t pass up - and one is the great Professor Xavier Statue from Bowen Designs which came out earlier this year. 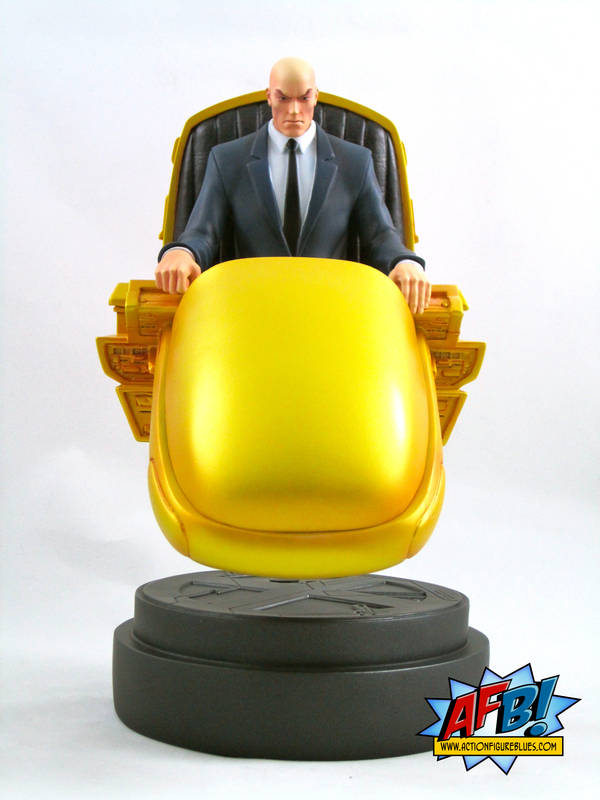 Digital Sculptor Khurram Alavi has helped Bowen make fans of the Claremont / Lee era X-Men happy by producing this great statue of X-Men founder Professor Charles Xavier in the hoverchair he got around in during that iconic era of Marvel’s Merry Mutants. 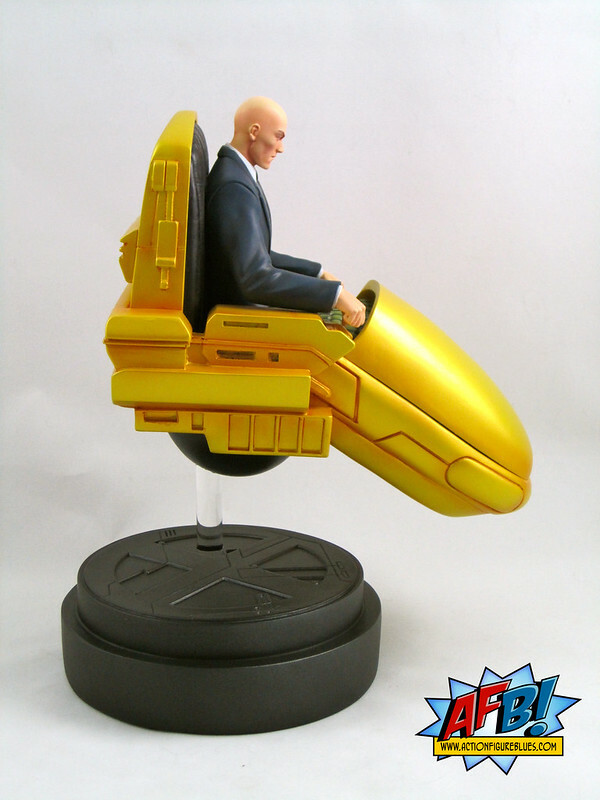 There is some very clever design involved in this piece - the hover effect for Professor X’s hoverchair is created by the suspension of the chair over the base by a clear riser pole. 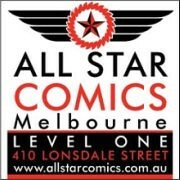 The set includes two poles of varying heights to suit your desired effect and display space. I’ve chosen the shorter pole for my display and these photographs. It’s a particularly clever achievement when you consider that this was all designed as a digital sculpt. The end result of this engineering is very effective, but caution is advised when assembling and moving this piece - once the riser pole is inserted, the statue swivels freely on the base. From a design point, this was a wise move as it makes the piece more durable and less prone to any kind of internal breakage if a more rigid slot or peg system was used, but it does make the piece slightly unstable when being moved. While the chair is the eye-catching feature of this statue, there are some other lovely details, such as the leather-look padded back to the interior of the chair and the striped blanket that covers Charles’ lap, the lines of which are sculpted, not just painted. The paint work is very solid here, with a metallic finish for the exterior of the chair and a matte finish for the softer surfaces. Professor X himself is very nicely sculpted, and I appreciate the restraint in the pose - it would have been very tempting to have him with his hands to his brow in full-on telepathy mode, which would have been a bit corny for my tastes. If I have any criticism of the piece it is that Charles looks rather young and could have done with a wrinkle or two, or just some lines on his face to highlight an expression, as he does look a tad blank. 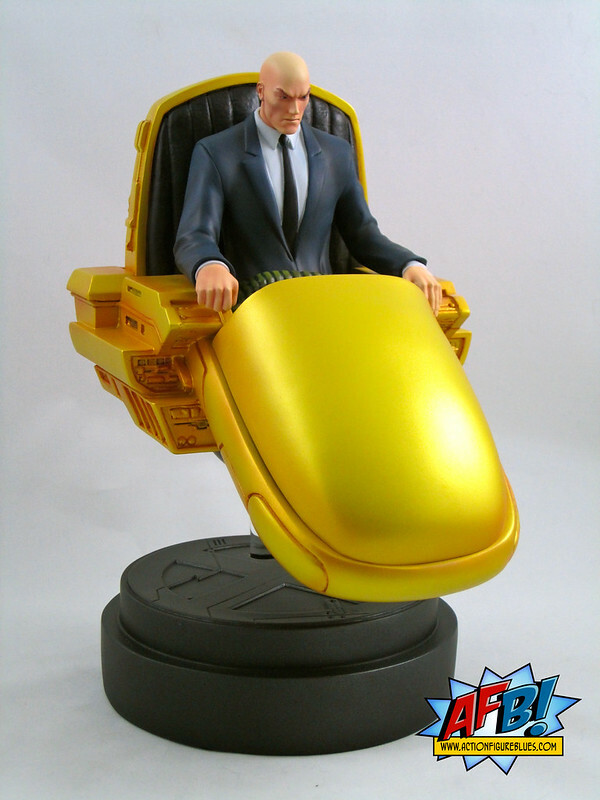 There still seems to be a chance that a classic Professor X in a standard wheelchair may come from Bowen at some point, which would fit nicely with the sets of Original and Classic X-Men that Bowen is currently producing. I had initially planned to hold out for a possible wheelchair version, but now that I have this in my display I’m very glad I didn’t wait - it’s a great addition to the Bowen X-Collection! Impressive that it's such a chunky statue, but doesn't seem to take up much space.